It feels warm, welcoming & is an easy way to communicate "Hello", "Thank you" or "I trust you". It’s a simple action that really can brighten someone’s day & open up someone who is uncomfortable or nervous. It's a part of the universal language, so if you're happy, everyone everywhere will know! 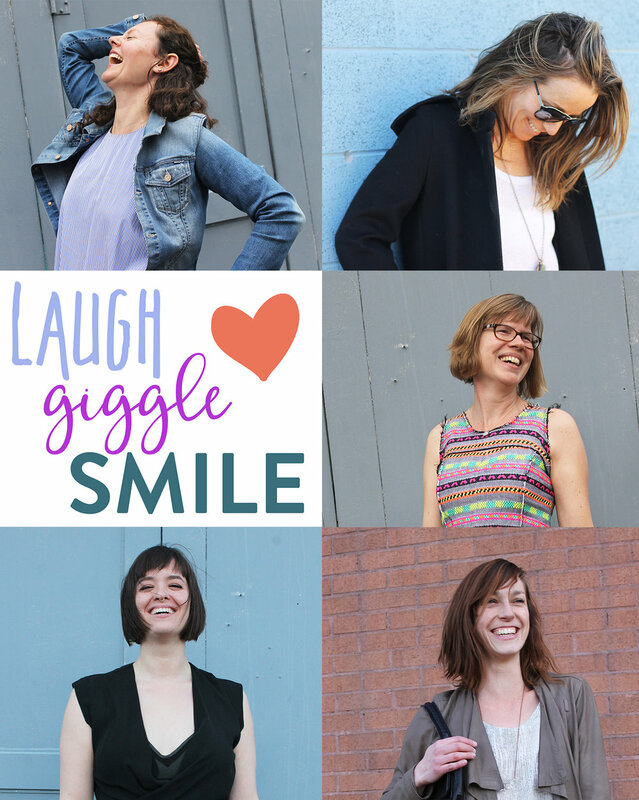 Smiling & laughing are AMAZING for your health & everyday well-being (no surprise there!)... Here are just a few of our favorite reasons why! 1. Lowers blood pressure. Whoa – heck yeah! With the rise of blood pressure-related issues in our modern day, it’s the little things like this that can help. 2. Triggers the release of endorphins (aka your body’s natural painkillers). 3. Good for your abdominal muscles. Anything to help us with our core, we’ll take it! 4. Relaxes your facial muscles. You may be tensed up without even realizing it, but a smile can help you loosen up in no time. 5. It’s contagious! If you show someone your pearly whites, chances are they’ll smile right back. Why not spread happiness in one simple step?